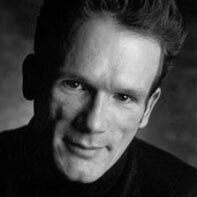 James Magruder made his Broadway debut with the book for Triumph of Love. His adaptations of Marivaux, Moliére, Lesage, Labiche, Gozzi, Hofmannsthal, Dickens and Giraudoux have been staged across the country in Germany and Japan, and his dissertation, Three French Comedies, was named an “Outstanding Literary Translation of the Year” in 1997. Also a fiction writer, he has published Sugarless, a Lambda Literary Award Finalist; Let Me See It, a story collection; and Love Slaves of Helen Hadley Hall. He teaches dramaturgy at Swarthmore College and French drama at the Yale School of Drama.